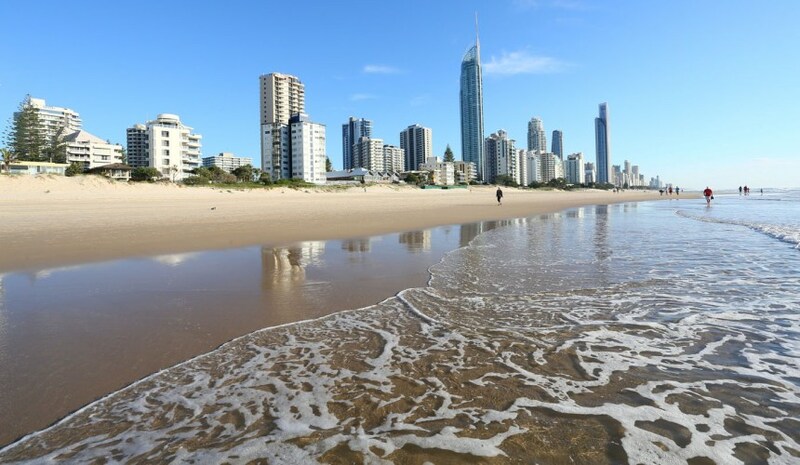 Situated in the south east corner of the state of Queensland, the Gold Coast stretches along 57 kilometres of coastline is perfectly positioned as a holiday destination. 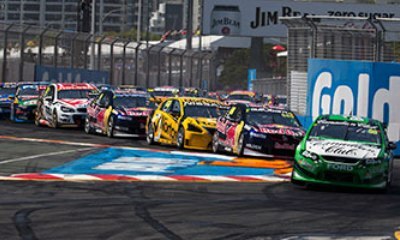 The Gold Coast is Australia’s holiday capital, offering an array of fantastic attractions, beautiful beaches, shopping, dining, major events, a sizzling nightlife and more! 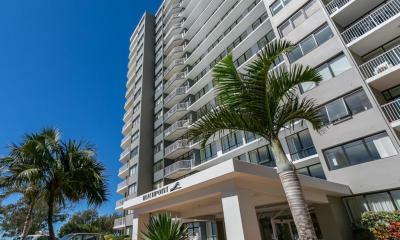 Surfers Paradise is where it all happens. This vibrant hotspot in the heart of Australia’s most popular tourist destinations offers surf-fringed beaches, laid-back lifestyle, cosmopolitan dining options, shopping and a pulsating nightlife. Those looking for a break from Surfers Paradise can head to one of the extremely popular theme parks on the northern Gold Coast. Visit White-water World for some extreme watersides, Dreamworld for some thrilling theme park rides, Warner Bros Movie World for some movie magic and behind-the-scenes action or Sea World. Jump in the car and within a half hour you’re in the middle of the Gold Coast Hinterland and 100,000 hectares of World Heritage Listed Gondwana Rainforest. Pop a cork at boutique vineyards, sample local produce and be taken in with local arts and crafts in Mount Tamborine or go on one of the walks at Lamington or Sprinbrook National Parks.